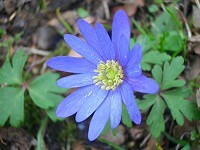 Anemone blanda is one of the many species of anemone. 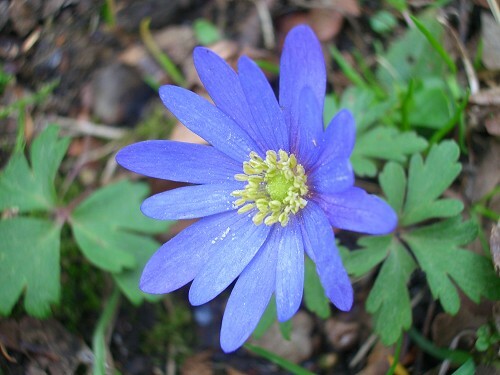 It is a pretty cup-shaped flower about 3 cms diameter comprising up to 20 narrow petals. It is a native of the Eastern Mediterranean, but will thrive here in full or part-sun.